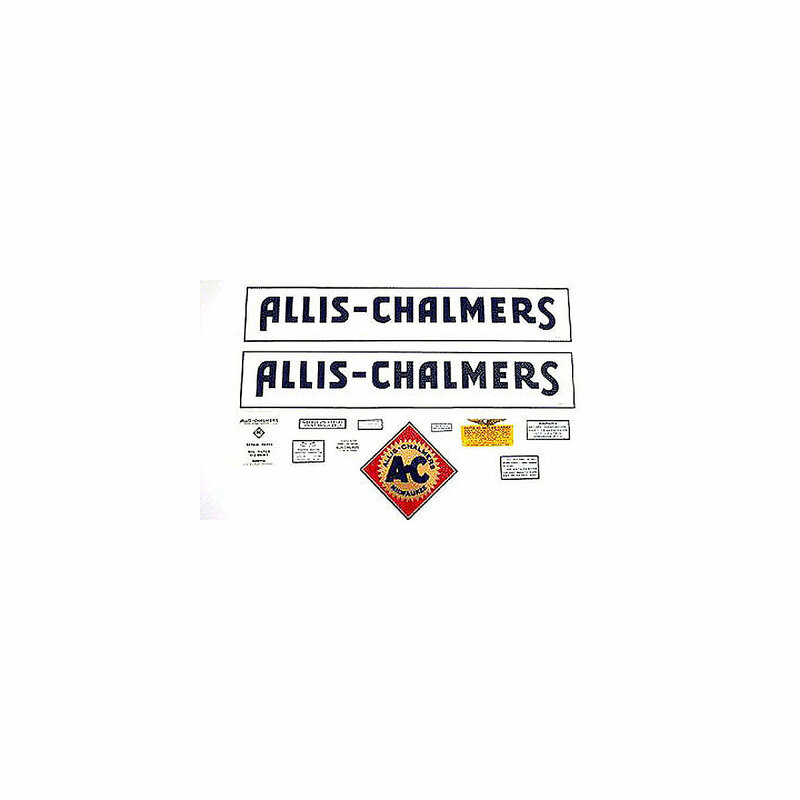 Decal set for allis chalmers wf 1940 and upWF model engine(s). 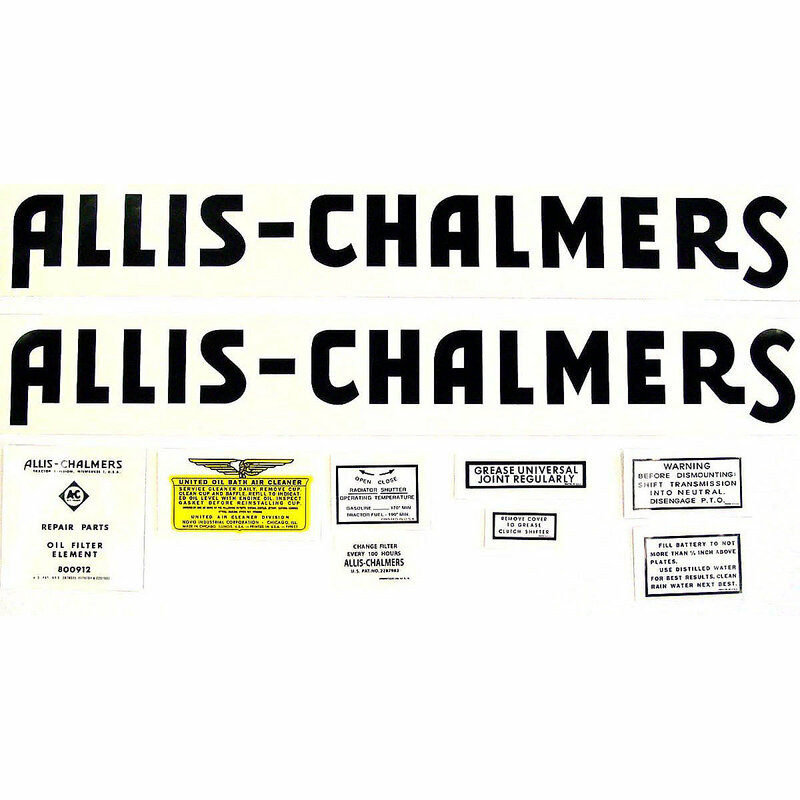 Decal Set For Allis Chalmers WF 1940 and Up. Black Lettering.